In a saucepan, combine all ingredients. Bring to a boil; reduce heat and simmer uncovered for 20 minutes. 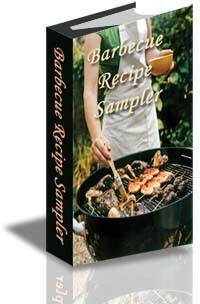 Use to baste beef or poultry last 15 minutes of grilling. More free recipes you will find here.